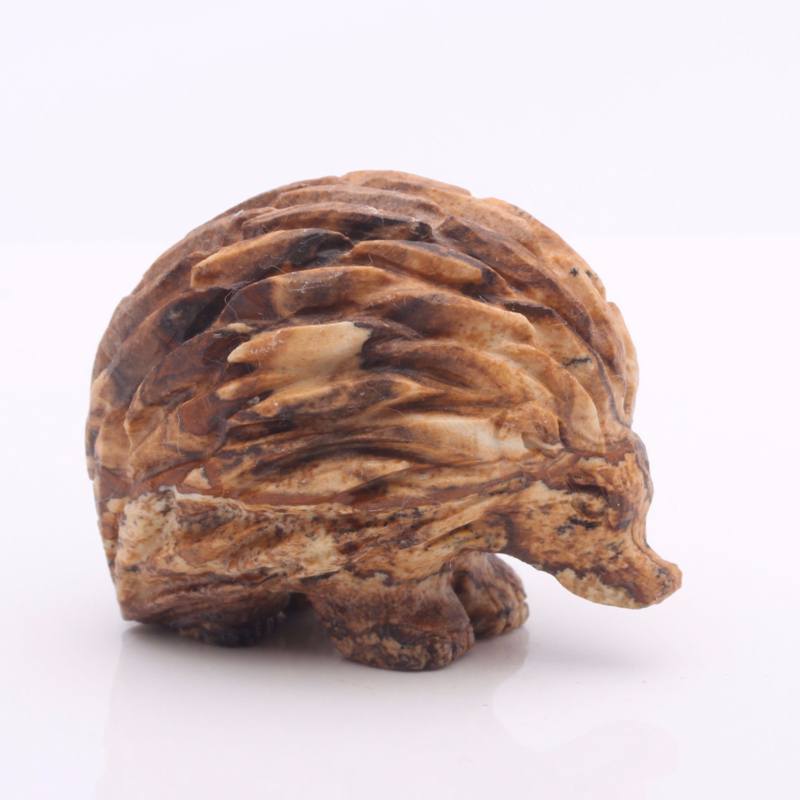 Kalahari Picture Stones can help to ensure the proper functioning of our immune system. It is also useful in treating disorders of the skin, bones and the kidneys. It aids our digestion, cleanses the connective tissue and alleviates allergies and hay fever. Kalahari Picture Stone can help to bring hidden thoughts, grief, fears and hopes to the surface so that we may see the cause of such issues and begin to address them openly. It is a stone that can help us with the re-evaluation of many of life's issues. It helps us to keep on making new attempts at things even though we may have failed before. It creates a sense of harmony and proportion in our lives and enhances the relationship between human beings and nature. It is also said to help those in business to further grow and develop their activities. 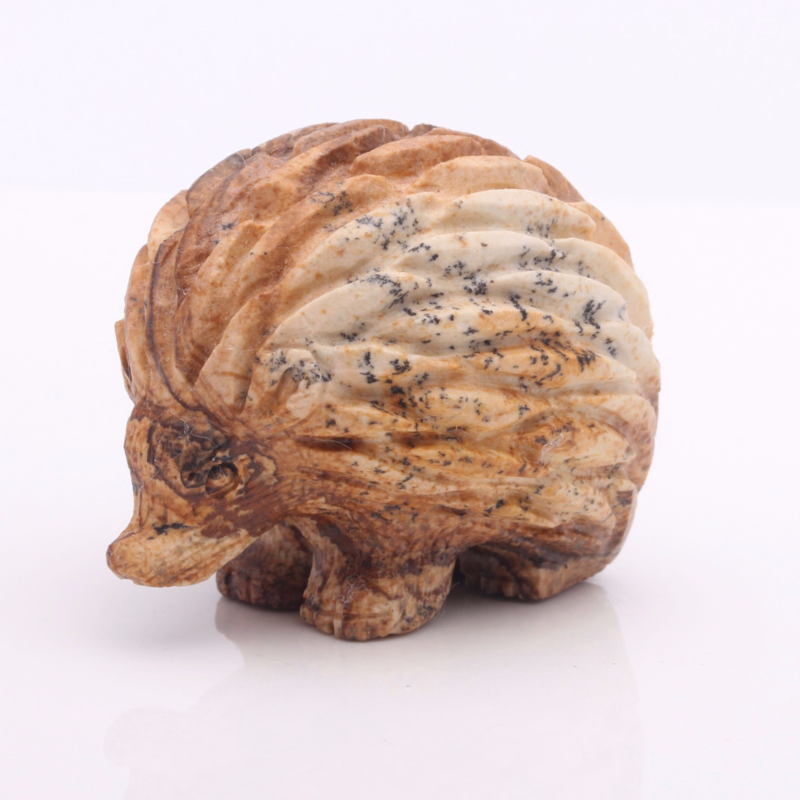 Kalahari Picture Stone is an excellent stone for meditation. It provides us with spiritual "staying power" and can strengthen the soul when it is under prolonged strain. It aids creative visualisation and, perhaps most importantly, through the "landscapes" depicted on the stone, enables us to merge with the consciousness of our planet Earth. With Kalahari Picture Stone we are able to reconnect to the energy of the planet and to resonate with the energies of distant times and distant places, to view the history of our ancient Earth and to journey to the Earth's ancient places of sacred power.